This week’s Pet Project is a quick round up of fundraising events which are coming up in the next weeks in aid of rescued animals. 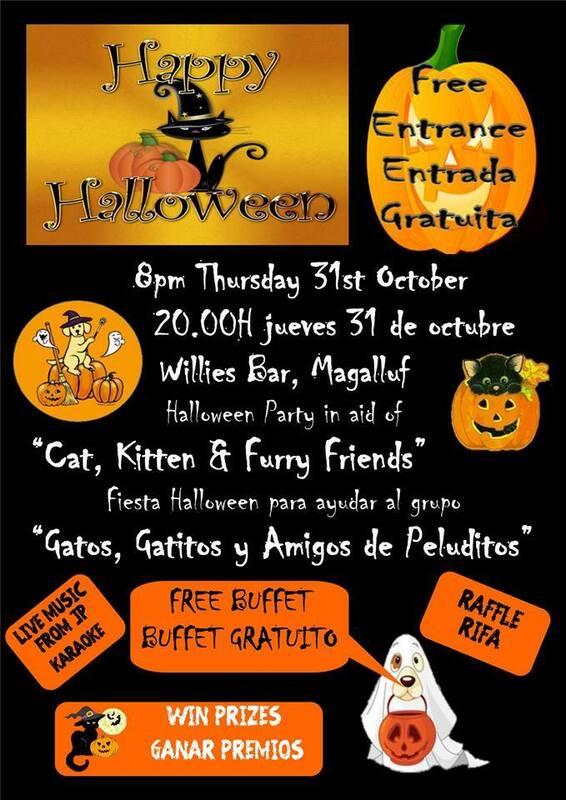 On Thursday 31st October, Halloween, you can join a part at Willies Bar in Magaluf. This bar is run by Nicky Morgan who has featured in these pages in the past. 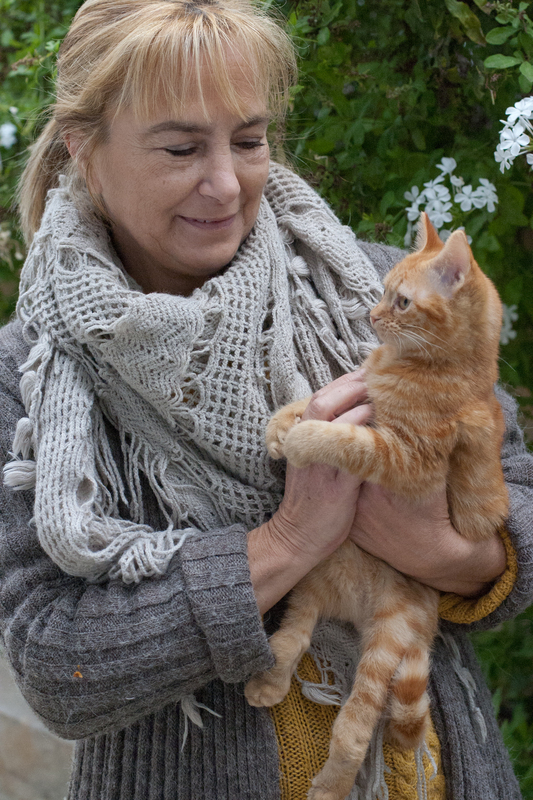 Nicky is a dedicated kitten carer, and has hand reared many, many little balls of fur! This fundraiser will be in aid of “Cat, Kitten and Furry Friends” which are two online groups of animal lovers who respond to animals in distress and give of their own time freely, generously and willingly. The idea came after a colleague and friend of Nicky’s, Elaine Gill, found a dying cat in the streets of Santa Ponsa and they realised that they needed to have some money available for emergency vet bills. Nicky and Elaine along with another passionate animal over Renee Nijs have got together to organise what sounds like a super party. 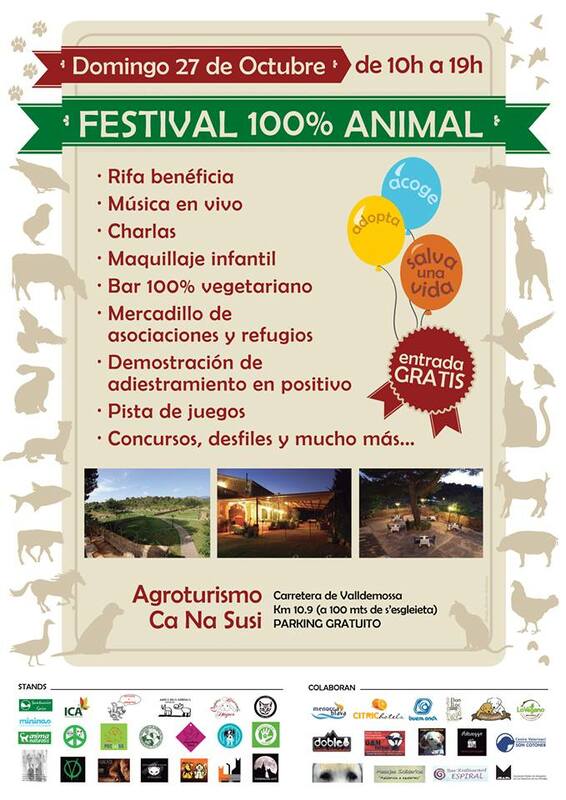 There will be a free buffet and it is free entrance to the party. There will be live music from JP Bradshaw and karaoke as well, and there will be a charity raffle. You can get more information by calling 971 130 503. Willie’s Bar is on Avenida Notario Alemany No 9, Magaluf.